After recently made news several times for its IPO, now Indonesian digital accelerator DIVA announced that it has officially launched an Intelligent Instant Messaging (IM) called SIVA in collaboration with TETRA X CHANGE. 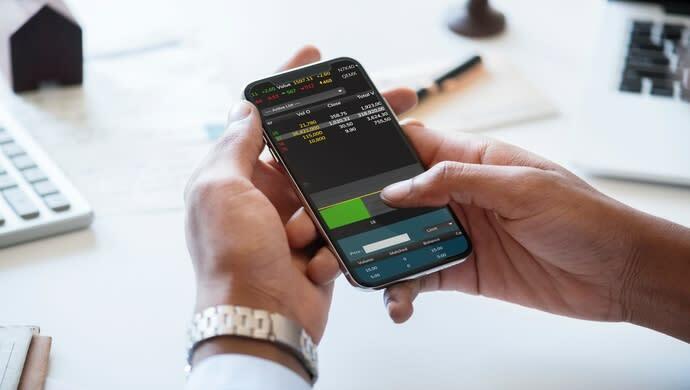 The companies claimed that the concept of the AI-based IM is an accessible personal trading assistant aimed at investor and trader to assist them in decision making. Automated Respond by Virtual Technical Analyst. The technique is designed to do by pass skill and knowledge, and shorten the time needed to do stock analysis. TETRA X CHANGE was the main mind behind the algorithm that comprises the instant messaging. The company claimed that the algorithm that has been developed for the last two years has over 67 per cent winning rate. “We saw the common problems that investors and traders in Indonesia often face because of how little access to basic formal training and knowledge about stock market. This costs the investors and traders their valuable time in doing independent analysis. So, TETRA X CHANGE and DIVA worked together to give the solution to both investors and traders,” said Luqman El Hakiem, President Director of TETRA X CHANGE. The system that the IM applies relies on big data that is periodically updated based on recorded data and analysis from all available stocks in the stock market. SIVA then showcases the analysis in a user-friendly interface with easy to digest information and transaction type option, eliminating complicated information like charts so everyone who is interested in trading can use it. SIVA uses DIVA Intelligent IM’ss platform with AI technology. “The launch of SIVA actually strengthens our service’s infrastructure,” said President Director of DIVA, Raymond Loho. Investment feasibility menu, allowing investors to see EPS growth and stock trend based on monthly chart. Stock potential menu, aimed for semi-investor, allowing users to monitor all recorded stocks in stock market, already analysed based on trend, market interest, target, and risk based on weekly chart. Stock technical menu, aimed for traders to find out about latest trends, market makers’ activities, target profit area, and cut loss area. Chart menu, eliminating the manual hassle of pulling lines, finding resistance support dots that will determine supply and demand area. All of the information are updated twice a day following the first and second session closing of the day in the stock market. IM SIVA is now available in App Store and Google Play Store, as well as on messaging platform WhatsApp that is accessible by adding SIVA’s official number +62821-1070-0060 and typing start on user’s smartphone. The post Indonesia-based digital accelerator DIVA launched an AI-based stock information instant messaging SIVA appeared first on e27.